Choosing the best truck for the job is an excellent start, but it is just the beginning. 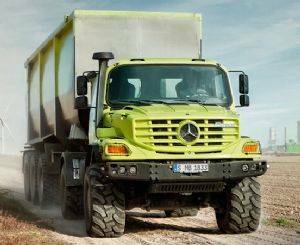 To get the best out of your truck and to keep it running how the Mercedes-Benz engineers intended, we recommend that you have it maintained and serviced at regular intervals at RGM Mercedes-Benz Trucks. Trained technicians are essential, and every Mercedes-Benz technician completes a set number of hours of training and retraining every year to ensure they are up-to-date with technology. 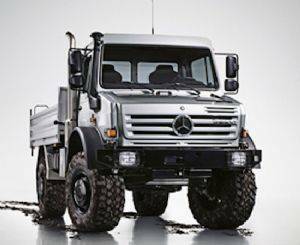 Finally, the equipment and tooling required to maintain a Mercedes-Benz truck is designed and developed by the same people who design and develop the vehicle. The investment you make in your fleet, from one truck to a major fleet of different sizes and configurations, demands the attention and expertise only genuine Mercedes-Benz service can deliver. It’s the best way to maximise uptime, maximise reliability and protect your investment. Quick, easy and inexpensive repairs. 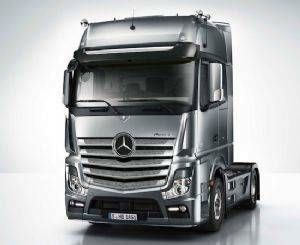 Making sure that your Mercedes-Benz truck, or your entire Mercedes-Benz truck fleet, remains in optimum operating condition is the key. Whether you need a larger repair, like a new body panel or have a smaller problem that needs fixing like an annoying rattle, you can trust RGM Mercedes-Benz Trucks to take care of it. 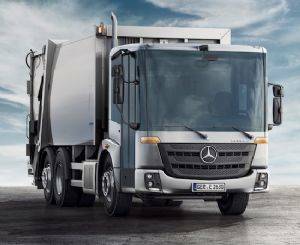 For further information, please contact our friendly Service team for assistance with any enquiry regarding your Mercedes-Benz Trucks vehicle.